As Musicians, we carry a large role in leading worship from our respective instruments. 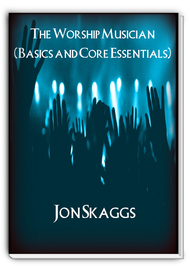 This eBook by Jon Skaggs will address the core essentials – how to be as successful as possible in your time preparing, rehearsing, and playing for your worship service. 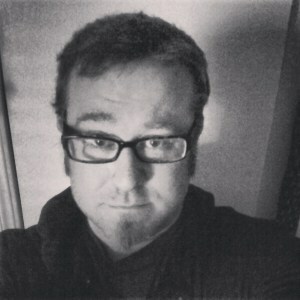 Jon Skaggs has been a producer, composer, drummer, and writer for over 20 years. He has played with some of the biggest names in music in both Christian and Mainstream. Jon is passionate about the church and worship. As Christ is central in his life, he wants to teach and guide other musicians in the importance of being equipped with the truth and excellence in music. 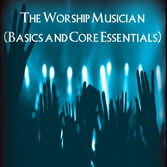 For Premium Members, this eBook is available for you and your worship team.